Strategies and solutions to help your hospital succeed in bundled payment programs. What are Bundled Payments in Healthcare? As the shift toward value-based reimbursement continues to gain traction, alternative payment models (APMs) like bundled payments are helping to shape the future of revenue cycle management in hospitals. Bundled payments are designed to pay multiple providers for coordinating the total amount of services required for a single, pre-defined episode of care and improving the patient’s overall continuum of care. CMS (Centers for Medicaid and Medicare) has introduced models for embracing value-based care that are designed to minimize the downside financial risk and add upside potential for healthcare providers. 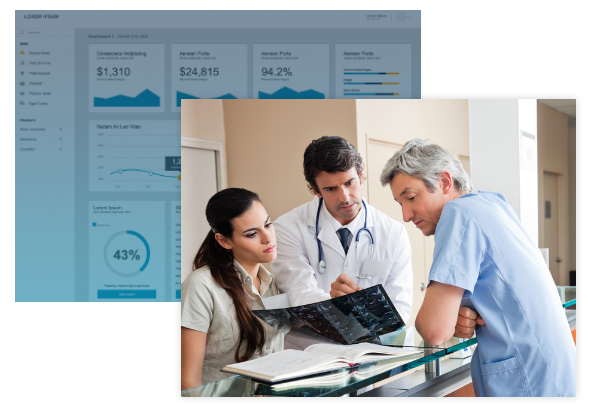 For healthcare providers struggling to generate consistent revenue growth, establishing a foundation of benchmark metrics for measuring the financial performance of your contract management system can be the difference in driving your bottom line. The Comprehensive Care for Joint Replacement (CJR) model supports more personalized and efficient care for patients undergoing the more common inpatient surgeries for Medicare beneficiaries such as hip and knee replacements. This model tests quality measures for an episode of care in order to encourage hospitals, physicians, and post-acute care providers to work together to improve the quality and coordination of care. This model is intended to hold hospitals financially accountable for the quality and cost of a CJR episode of care and incentivizes increased coordination of care among all involved including hospitals, physicians, and post-acute care providers. Bundled Payments for Care Improvement Advanced (BPCI Advanced) will test a new iteration of bundled payments for 32 Clinical Episodes and look to offer incentives among participating health care providers for reducing expenditures and improving quality of care for Medicare beneficiaries. The model aims to encourage clinicians to redesign care delivery by adopting best practices, reducing variation from standards of care, and providing a clinically appropriate level of services for patients throughout a Clinical Episode. 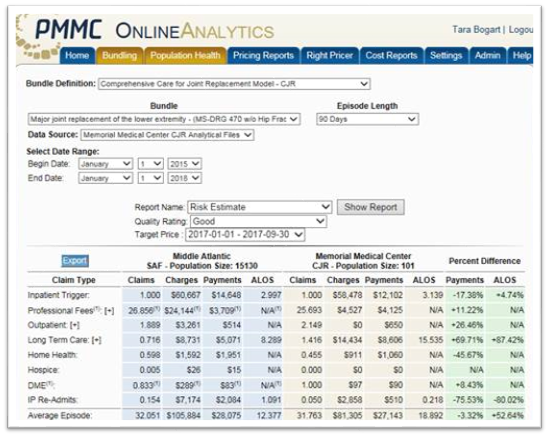 The model will operate under a total-cost-of-care concept, in which the total Medicare fee-for- services spending on all items and services will be part of the Clinical Episode expenditures for purposes of the meeting the target price and reconciliation calculations, unless specifically excluded. 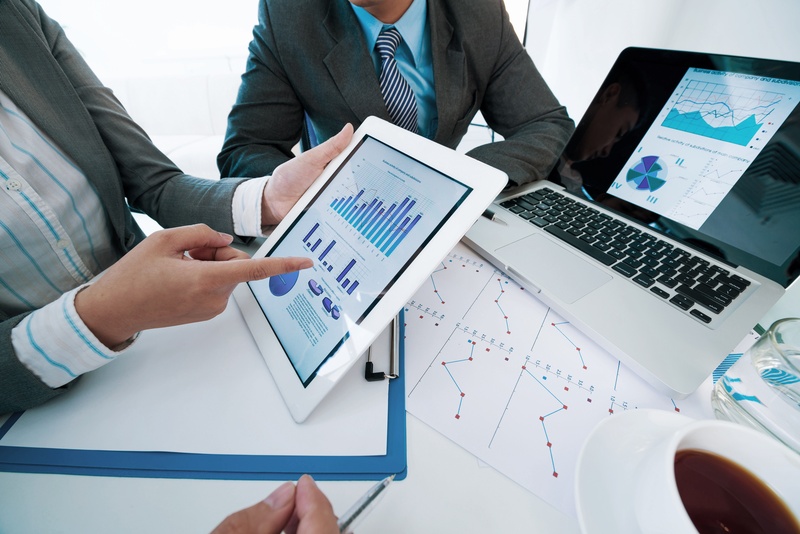 Initial Assessment: Before an organization can develop a strategy for analyzing and reporting trends in data analytics, it’s essential to gather all episodic data to perform an initial assessment on how cost-effective those services currently are. Action Plan: After establishing a solid foundation centered around the right personnel, you can begin implementing the engagement strategy. Remember to factor in the impact that other services have on your net revenue. Monitoring Performance: The final task depends on your team’s ability to track and report performance updates. 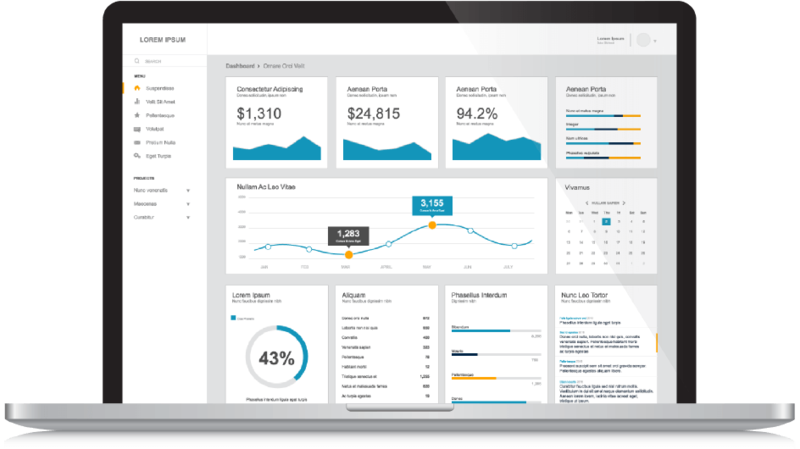 In its simplest terms, performance monitoring comes down to providing routine data analytics and providing routine calculations. Get started today with bundled payments to increase your bottom line!